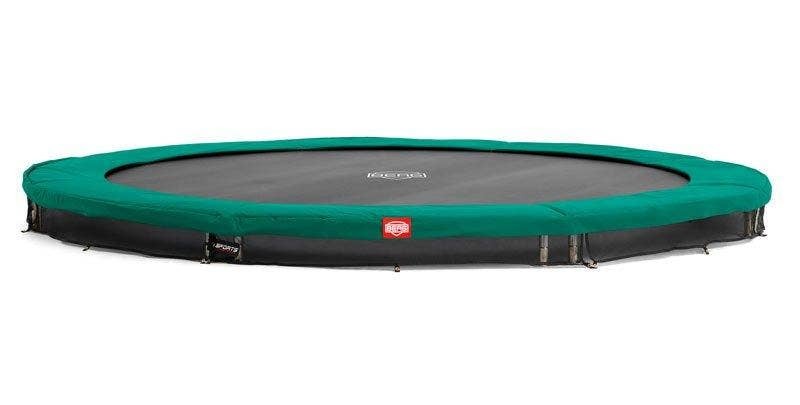 The Salta Comfort Edition is an exceptional trampoline and unsurpassed in its price range, which is why we are delighted to offer this to our very discerning customers. 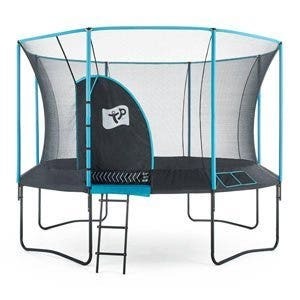 This trampoline is designed to fit seamlessly into any surroundings and has been developed according to the latest strict standards ensuring it's extremely safe for your family. The durable steel frames are galvanised and enhanced with a black glossy coating so it not only looks modern and sleek but will look great for many years to come. 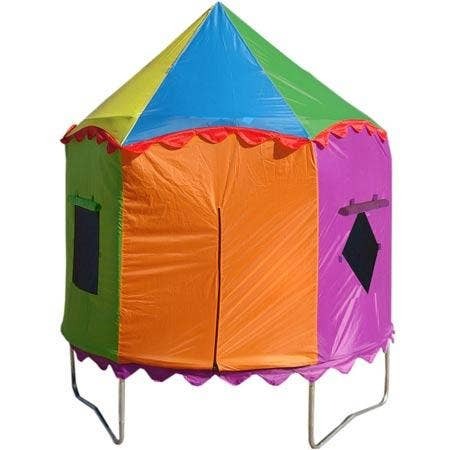 The construction of the steel top ring around the enclosure keeps the safety net in its elegant shaped position and therefore the soft, fine-meshed mesh stays safe and tight. 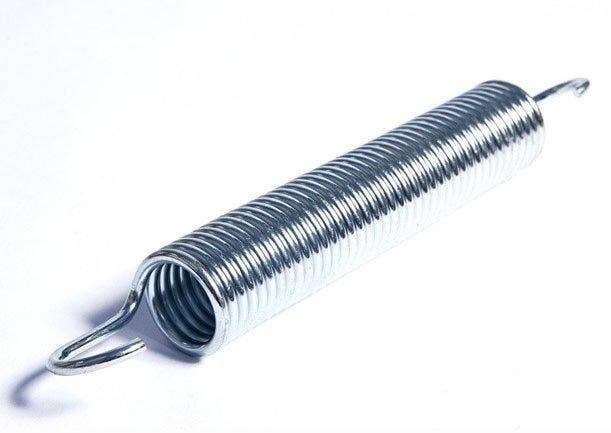 In addition, the trampoline has a 20mm thick and 29cm wide protective safety pad, so the double galvanised conical springs are completely shielded for optimum safety. 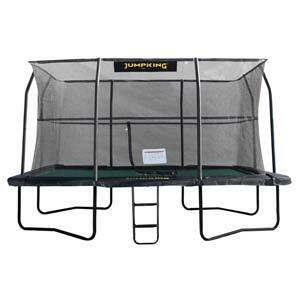 The double-sided zip provides smooth access to the trampoline, allowing you to easily enter and exit. The Salta Comfort Edition is also available with black or green pads for maximum choice. Salta are one of the leading trampoline manufacturers in Europe and have been designing and selling high specification trampolines at affordable prices for many years now. Unlike many other manufacturers Salta concentrate only on designing and developing trampolines - they really are experts in their field which is demonstrated by the excellent range which we are delighted to be able to offer our customers. 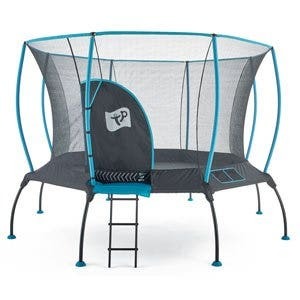 You will find that Salta have invested time and money in developing some of the easiest to follow instruction manuals and have produced high quality and concise videos to support you in building your trampoline. 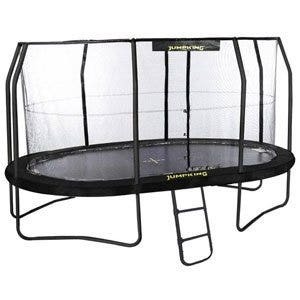 If you are looking for a premium quality trampoline at a fantastic price then look no further than the Salta range! For more information on Salta trampolines please use the various links below to thier website, YouTube and Facebook pages. FREE NEXT WORKING DAY DELIVERY - This item is despatched free of charge on a next working day service to England, Wales and parts of Scotland. Other areas will have a delivery surcharge (dependent on the postcode) added automatically during checkout. Orders received before 3:00pm will be despatched the same day. We're sorry we can't ship directly to the rest of the world but we are happy to liaise with a UK freight forwarder to arrange delivery overseas. To do this simply enter your freight forwarder's details in the delivery address at checkout. If you have any queries please contact us. We can also deduct the VAT from our prices if you are a non-EU country. Subscribe to our newsletter to receive the latest offers, news and views. Trampolines.co.uk © 2019. All Rights reserved.